Although not welcome in your recycling bin, corks are 100% recyclable. Their completely natural fibres can be used to make insulation or decorative objects. Found mainly in France, Spain and Portugal, plantations of cork oak trees—whose bark has long been used to seal wine bottles—create unique ecosystems for rare plants and animals while also helping to slow down desertification. Finding a balance between selling cork and preserving cork oak forests helps to ensure sustainable development of this ecosystem, and recycling is a major contributor. This has the added advantage of not releasing the CO2 contained in the cork while it remains on the tree. How do you recycle cork? To recycle cork properly, you need to bring it to a collection point. It will then be sent to a company to reuse in making various products. You can also enquire at local restaurants or specialized stores, as some may also do it. And feel free to use corks in your creative projects—you’ll find plenty of original and clever ideas in places like Pinterest. In Quebec, recycling of compact fluorescent lamps and fluorescent tubes is managed by the non-profit RecycFluo program. To cover the costs associated with recycling, a small charge is added to the retail price of all light bulbs in this category. Therefore, when consumers buy products for residential use, they can expect to pay between 20¢ and 50¢ more per unit. 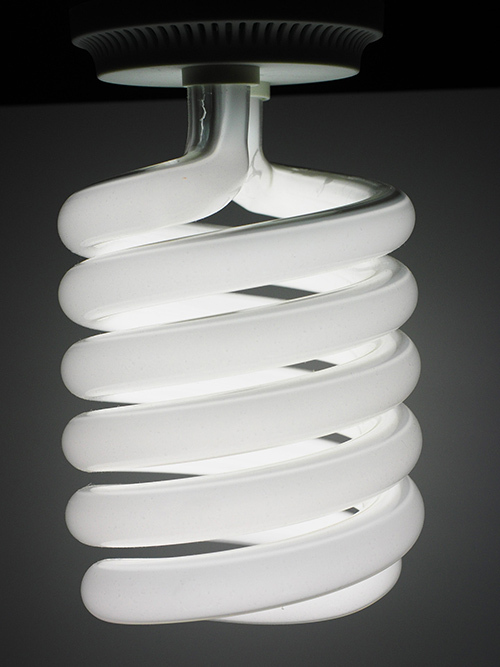 Compact fluorescent lamps and fluorescent tubes use mercury to produce light—a substance that can have harmful effects on the environment. By recycling, you make sure that the mercury doesn’t end up in nature and recyclable materials avoid the landfill site. In fact, by diverting these products to the RecycFluo program, 98% of the materials are recycled! While the use of mercury may seem worrying, keep in mind that compact fluorescent lamps and fluorescent tubes remain a much more environmentally friendly option than incandescent light bulbs. On average, they consume 75% less electricity and last ten times longer. How do you recycle light bulbs? There are over 400 registered collection sites in Quebec where you can drop off your light bulbs. Find the one nearest you by clicking here. 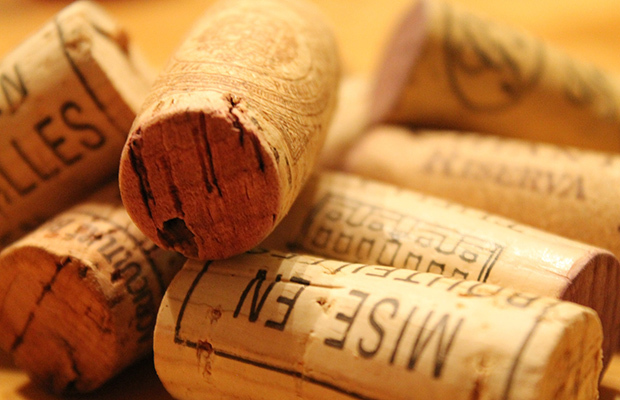 Cork also represents the most environmentally friendly solution when it comes to sealing wine bottles—at least, that’s what Price Waterhouse Coopers concluded after analyzing the life cycles of cork, plastic and aluminum. The CO2 emissions generated by an aluminum bottle cap are 24 times greater than a cork; plastic generates 10 times more than cork. This huge discrepancy is due in large part to the fact that a cork oak tree can have its bark stripped and harvested up to 16 times in its lifetime.